As the ecosystem’s first application, Triall is developing a Trial Master File solution together with its main technology partner Sphereon. 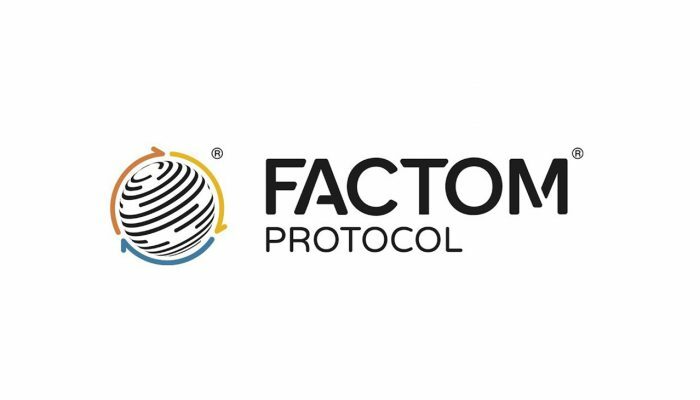 Uniquely, this application enables users to generate verifiable proof of the integrity of their clinical trial data by utilizing the Factom Protocol’s blockchain infrastructure. A functioning prototype of the application is now being enrolled in a first, real-life clinical trial. All stakeholders involved in clinical trials are required to maintain and store trial-related ‘essential’ documents in compliance with Good Clinical Practice (GCP) and applicable regulations. These essential documents may be audited and inspected by monitors and authorities at any time to confirm the validity of the trial and the integrity of the collected clinical data. To support the correct and effective management of all of these filing responsibilities, GCP requires essential documents to be collected in a Trial Master File (TMF), today an electronic variant, the ‘eTMF’. The essential documents contained within the eTMF should enable regulatory authorities to reconstruct trial activities and key decisions made, providing conclusive evidence that a medicinal product candidate is safe and effective, and qualifies for market introduction. The organization and maintenance of the eTMF can be complicated, especially in multi-country trials that involve a large number of research sites. To illustrate, a recent industry-wide survey concluded that virtually all clinical researchers experience issues with keeping track of their documents and data in their clinical operations. Consequently, failure in adequate recordkeeping is a persisting industry pain point, leading to fines, significant trial delays, and, ultimately, putting patients at risk. Moreover, failure in record keeping also results in the costly reiterations of research activities. While academia and smaller industry typically perform the early stages of clinical development, Big Pharma’s involvement is essential for completing the later stages and bringing a candidate product towards market authorization. Taking over projects from smaller stakeholders, Big Pharma are often seen to reiterate research activities due to documentation inadequacies in upstream trial phases. This leads to an enormous amount of unnecessary costs and ultimately delays time to market as well as driving the commercial price of the product under investigation. To make things worse, fabricated or concealed clinical research data continues to be an issue. Over past years, marketed drugs have been recalled for lacking safety or efficacy on several occasions, underlining that inadequate recordkeeping can put trial subjects and patients at risk. These cases come at high costs for already risk-averse biopharmaceutical companies and failure to prove adequate recordkeeping is thus a major obstacle for the progression of medical solutions initiated by academia and smaller industry across the pharmaceutical value chain. Triall commits to addressing these issues and thereby enable a future of smarter, safer and more efficient clinical trials. 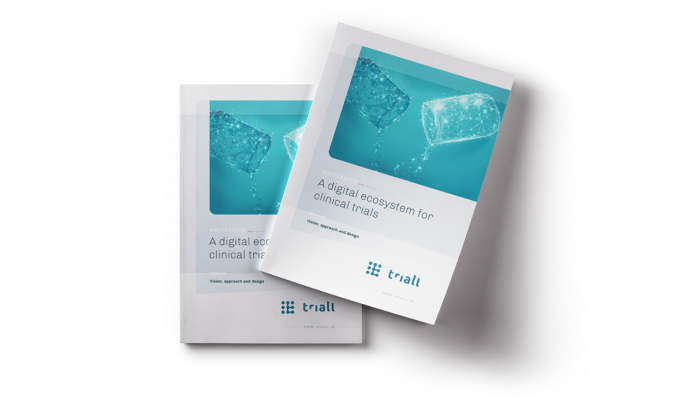 It has developed a blockchain-enabled eTMF solution that enables clinical trial professionals to prove the authenticity and integrity of their essential trial-related documents, and establish an immutable audit trail of their evolution over the course of a trial. 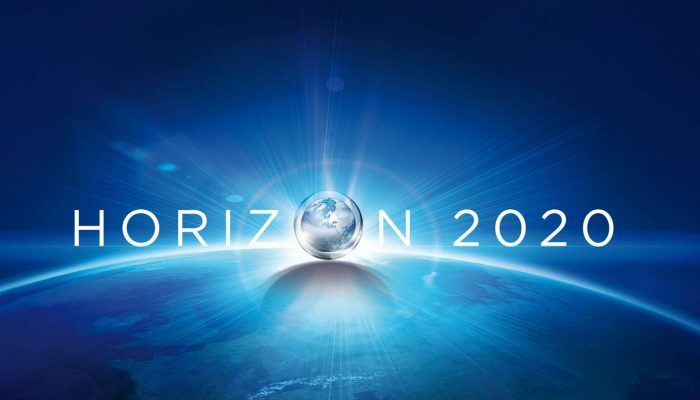 This utility promises a breakthrough in the way the industry conducts its day-to-day clinical operations by improving the reliability and auditability of clinical research throughout the drug development chain, and fully answers to increasing calls for meticulous documentation as decreed by the US Food & Drug Administration (FDA), European Medicines Agency (EMA) and other regulators. Moreover, it provides a competitive edge for those stakeholders in the early stages of clinical development since Big Pharma companies are more likely to invest in further development without the need for costly iterations of clinical trials and/or the risk of expensive recalls. Triall’s eTMF will be extended with a host of other functionalities aimed at decreasing filing workloads such as workflow automation, a mobile scanning functionality, and AI/Deep Learning-enabled automatic document recognition. Moreover, Triall will optimize the affordability of this solution for smaller industry and academia by applying a flexible pricing model in which users can select a configuration of microservices (choose the functionalities you need) to fit their interest and budget.